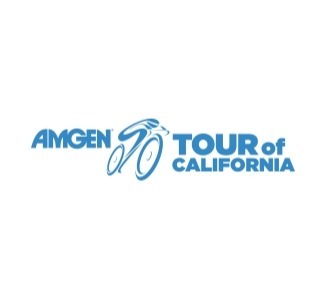 The AMGEN Tour of California is one of the nation's largest and most recognized annual sporting events featuring elite professional teams and athletes from around the world. Stage 4 will finish in Morro Bay with stage 5 starting in Pismo Beach. Riders will then head towards Ventura along California's most famous coastline.